Original Australian Daybill movie poster. 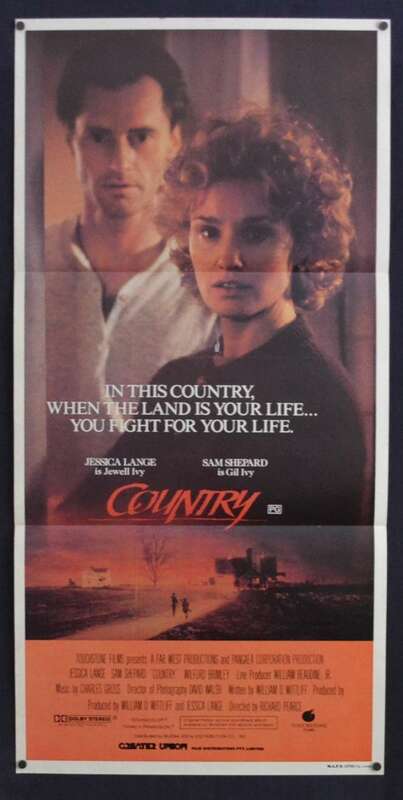 Country is a 1984 American Drama film written by William D. Wittliff and stars ex real-life couple Jessica Lange and Sam Shepard. 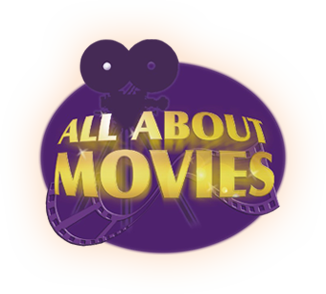 The film was directed by Richard Pearce and was shot on location in Dunkerton and Readlyn Iowa and at Burbank's Walt Disney Studios.The film was Touchstone Pictures' second production, the first being Splash. Lange, who also co-produced the film, was nominated for an Academy Award for Best Actress and a Golden Globe award for her role. Country was one of three 1984 films, including The River and Places in the Heart, that dealt with the perspective of family farm life "struggles".